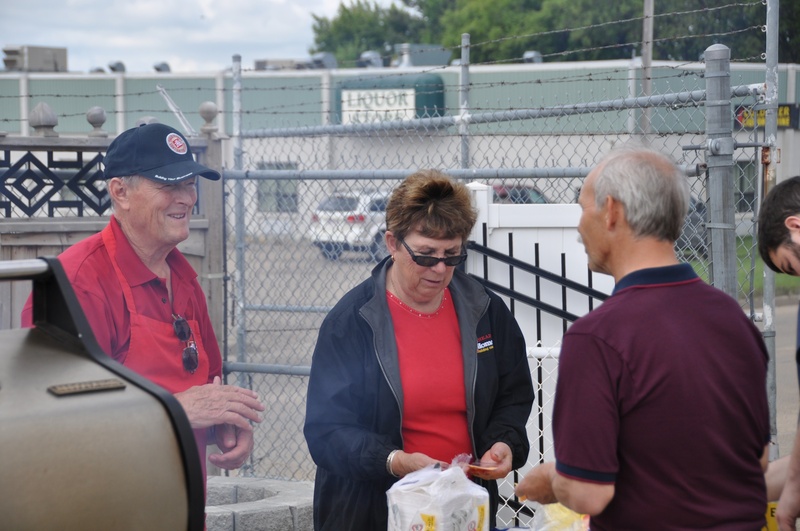 A special barbecue celebrating Barrhead Home Building Centre’s 30th anniversary took place on Thursday, June 19, 2014 at its store headquarters at 6101-48 Street. Customers, contractors and special guests dropped by throughout the afternoon. 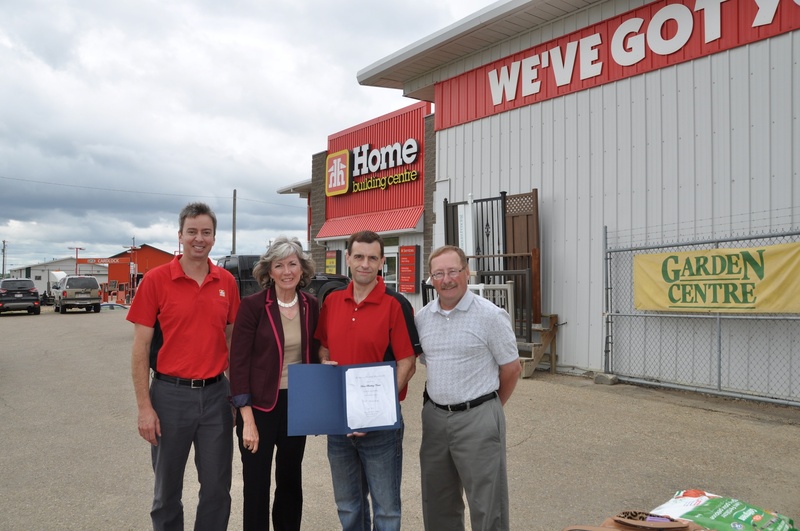 Distinguished guests included Barrhead-Morinville-Westlock MLA Maureen Kubinec and Barrhead Mayor Gerry St. Pierre who offered congratulations for Barrhead Home Building Centre’s many years of service to the community. 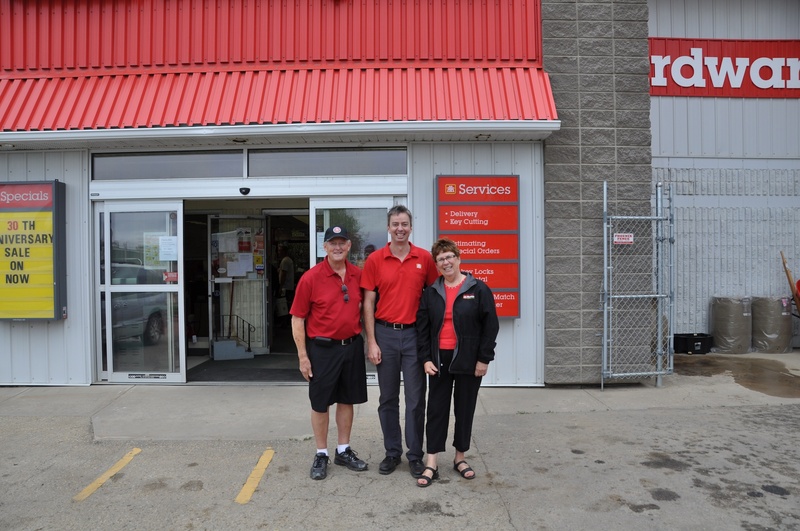 Store Founders Rod and Annette Fluet donned aprons and fired up the grills. 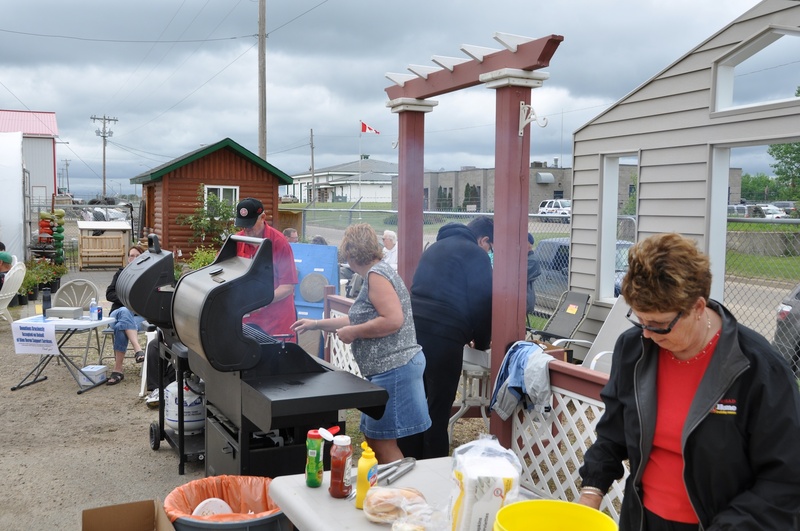 During the barbecue, donations were collected in support of Blue Heron Support Services Association, a homegrown organization providing support to individuals with disabilities in Barrhead as well as Alberta Beach, Onoway, Westlock, Mayerthorpe, Neerlandia, Whitecourt and Fort McMurray regions.